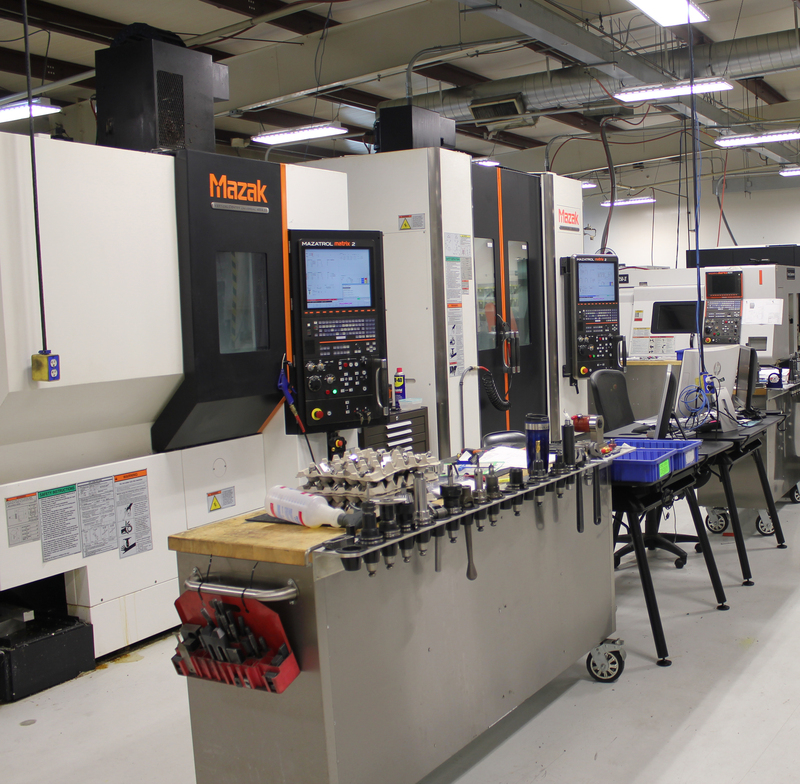 We have a full range of inspection equipment in our lab to ensure that all of our customers’ requirements are met. 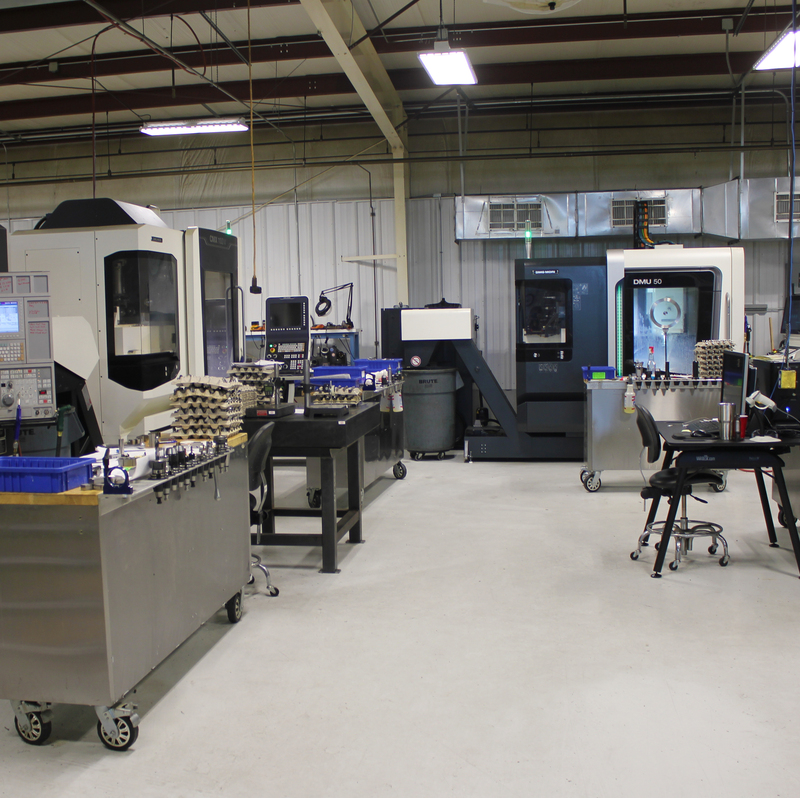 Foremaster Tool has the experience and ability to meet all of your manufacturing needs. The combined experience of our employees provides us with a diverse skill set, allowing us to handle a wide range of jobs from all industries. 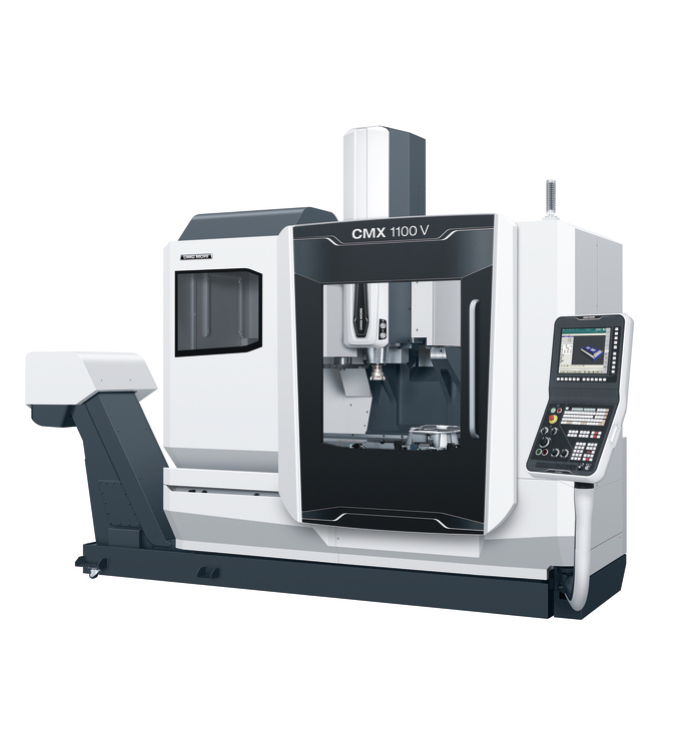 A DMG Mori CMX 1100 V just joined the shop family. 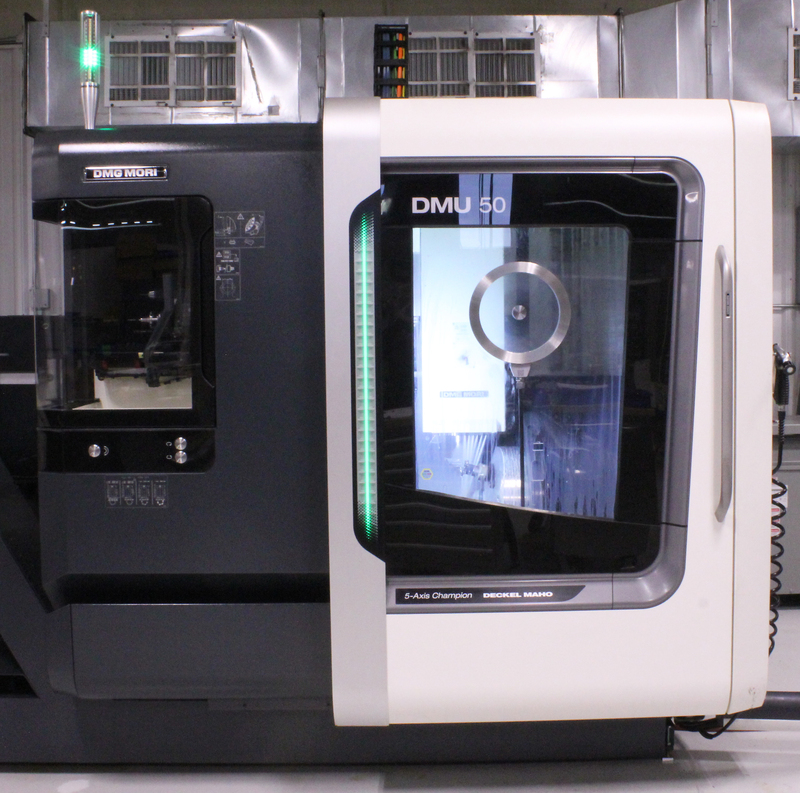 This machine will allow us to work quicker with it’s fast tool magazine and give our customers better quality.